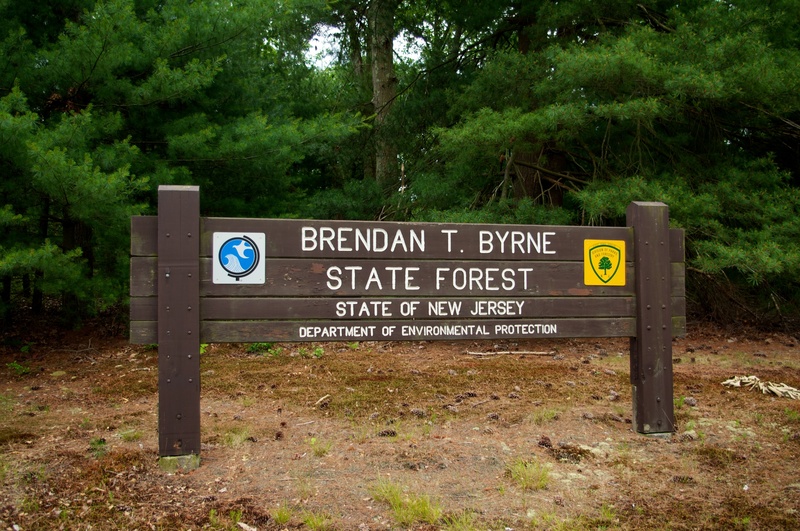 Brendan T. Byrne State Forest, formerly known as Lebanon State Forest, is located in the northern part of the New Jersey Pinelands. 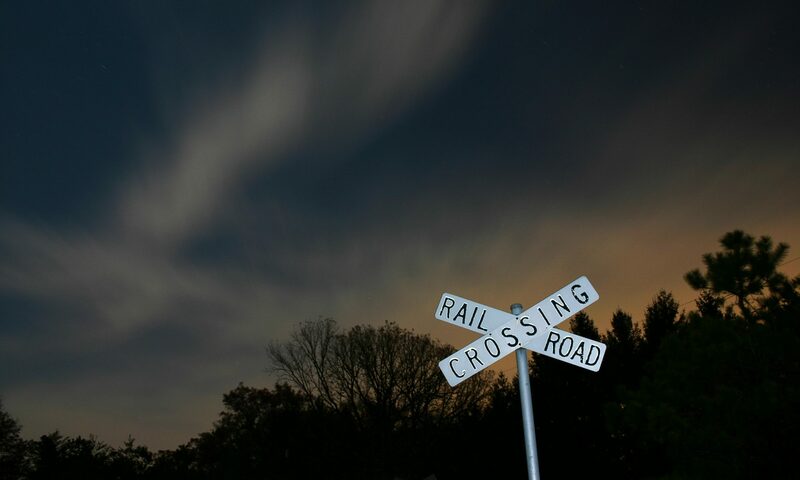 It’s location and convenient access to State Route 70 make it convenient to reach from North Jersey, Pennsylvania, and New York. The park is made up of 34,725 acres of pine, oak, and cedar forest stretching through parts of Ocean and Burlington Counties. 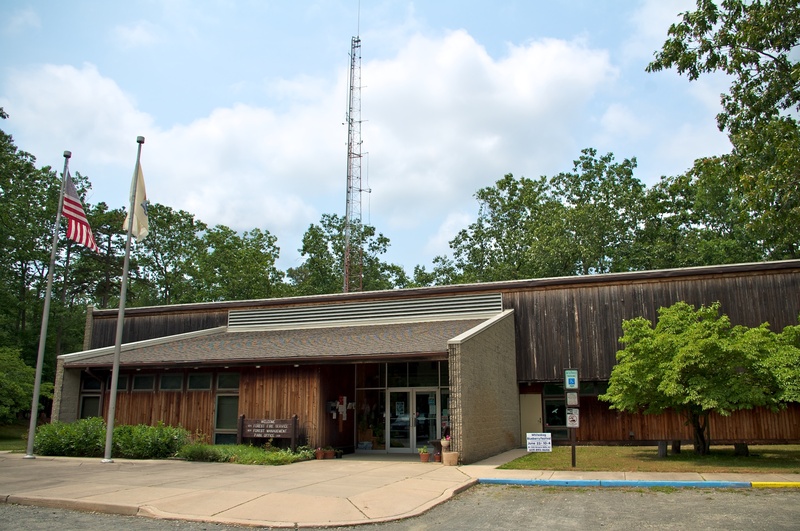 The park is named for Brendan Byrne, former governor of New Jersey, and the signatory of the Pinelands Preservation Act of 1979, which created the Pinelands National Reserve. The forest was originally named after the Lebanon Glassworks, which operated here between 1851-1867. The name came from Lebanon in the eastern Mediterranean, a place famous for its cedar trees, which are also plentiful in the swamps of the Pine Barrens. The factory chiefly made windowpanes, although bottles and a few decorative pieces were also produced. The factory shut down when the supply of wood for the furnace was exhausted. All that remains of Lebanon Glassworks today are a scattering of concrete foundations. Nearby Whitesbog village is another attraction. Whitesbog has been a major cranberry farm for over one hundred and twenty years. At the turn of the 20th century, Whitesbog was the largest cranberry farm in the United States. In 1916 Elizabeth C. White, in collaboration with Dr. Frederick A. Coville successfully developed the first cultivated blueberry. Today the village has been preserved by the efforts of the Whitesbog Village Trust, and the cranberry bogs and blueberry fields still produce a bountiful harvest each year. 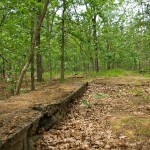 Visitors can come and see the semi-restored company town and walk out among the bogs. The Whitesbog General Store is open on Saturdays and Sundays from 10:00 a.m. to 4:00 p.m. from February through December, and carries various food items such as blueberry and cranberry preserves, marmalades, honey, and assorted candies. The store also carries a number of handmade craft items as well as a selection of Pine Barrens themed books. An annual Blueberry Festival is celebrated here during the summer. Getting around Brendan Byrne State Forest is relatively easy. Many of the major roads through the forest, especially those leading to the campgrounds, are paved. The unpaved roads are best left to people with four wheel drive vehicles, although even with four wheel drive it is possible to get your vehicle stuck. Care should be taken driving as the rangers are not able to help pull a stuck vehicle, and calling for a tow truck is expensive. New Jersey state law states that off-road vehicles such as quads and dirt bikes are prohibited on state land. Motorized recreation in Brendan Byrne State Forest is allowed with special conditions. A vehicle that is properly licensed and insured for on-road use in the State of New Jersey is permitted within the bounds of the forest. This includes cars, SUVs, pickup trucks, Jeeps, and dual-sport motorcycles. All vehicles must stick to “designated roads” – the definition of which can be up to the ranger’s discretion, although a safe bet that you’re allowed on any road or trail that is marked on a street or topographic map. Topographic maps for the area are available online. The rangers have no tolerance for people leaving roads, making new trails, or disturbing or destroying wildlife in bogs or wet areas. Be wary of parking alongside a road – the hot exhaust system of a vehicle may ignite the tall, dry grasses that sometimes line the dirt roads. 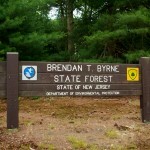 Brendan Byrne State Forest is probably best known for its excellent campgrounds. Unlike in Wharton State Forest, all campsites are easily reached by car. There are eighty two tent and trailer sites, all located a convenient distance from restrooms, showers, and laundry facilities. There are three furnished cabins on the shore of Pakim Pond featuring a pair of bunk beds (accommodating a total of four people) as well as half-baths with a toilet and basin sink. The cabins are wired for electricity. 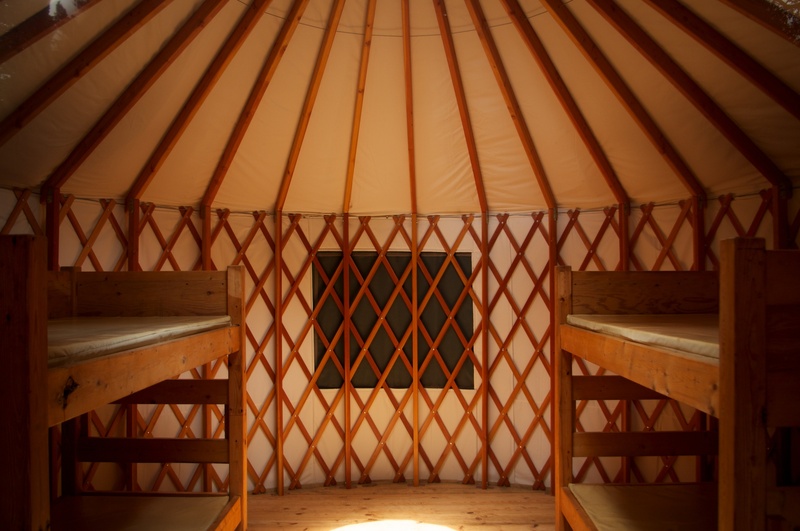 Additionally there are three yurts available, featuring a lockable wooden door, and a pair of bunk beds (accommodating a total of four people.) 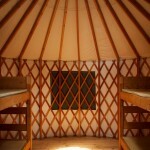 The yurts are all handicap accessible. 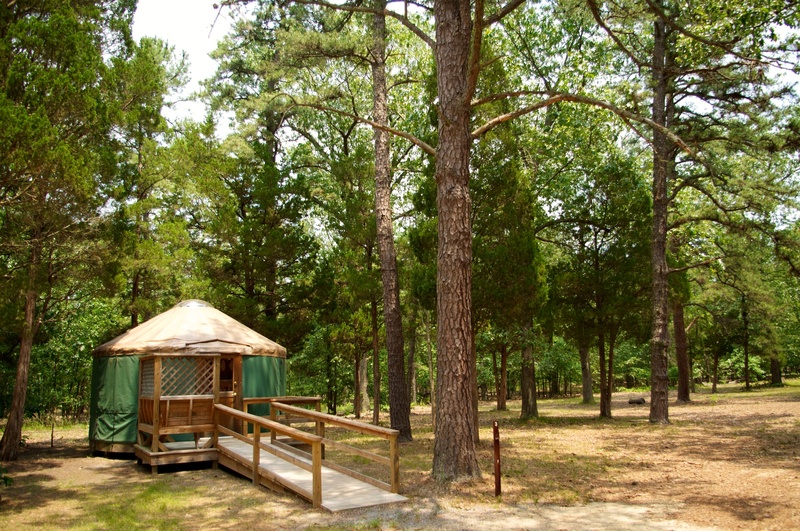 Cabins and yurts book fast, so those interested in them should plan to reserve them early. 93% of the land within Brendan Byrne State Forest is open for hunting and trapping. Hunting is allowed during specific seasons according to the schedule posted by the New Jersey Division of Fish & Wildlife. Bow hunting for deer is one of the most popular sports. During hunting season it’s advisable to wear blaze orange or other brightly colored clothing to make yourself visible. Hiking is also a popular activity in Byrne. The famous Batona Trail is a fifty mile tail that connects Wharton, Brendan T. Byrne, and Bass River State Forests. A typical through-hike along the trail will take approximately three days. There are over 25 miles of marked trails throughout the forest. The Mount Misery trail also allows visitors the option of mountain biking. The Cranberry Trail is also wheelchair accessible. Two other trails intersect with the Batona and provide loops of about six and fourteen miles for shorter day hikes. Trail maps are available at the Ranger Station near the main entrance to the forest. 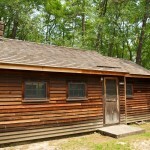 Wharton State Forest is the largest, and perhaps the best, place to begin a Pine Barrens adventure. With over 115,000 acres of land spread between Burlington and Atlantic Counties there are plenty of places to explore, and lots of things to do. The best place to start your visit is at Batsto Village located in the southern extent of the park near Hammonton. Batsto Village, a nationally recognized historical site, was the home to extensive iron and glass making industries in the 18th and 19th centuries. Batsto’s importance to providing munitions for the Continental Army during the Revolutionary War was such that its ironworkers were exempt from military service. Over sixty years later, after the Pine Barrens iron industry collapsed, a glass factory was built in the village that operated for another twenty years. After the glass factory closed the village site was purchased by the industrialist Joseph Wharton for use as a country manor. 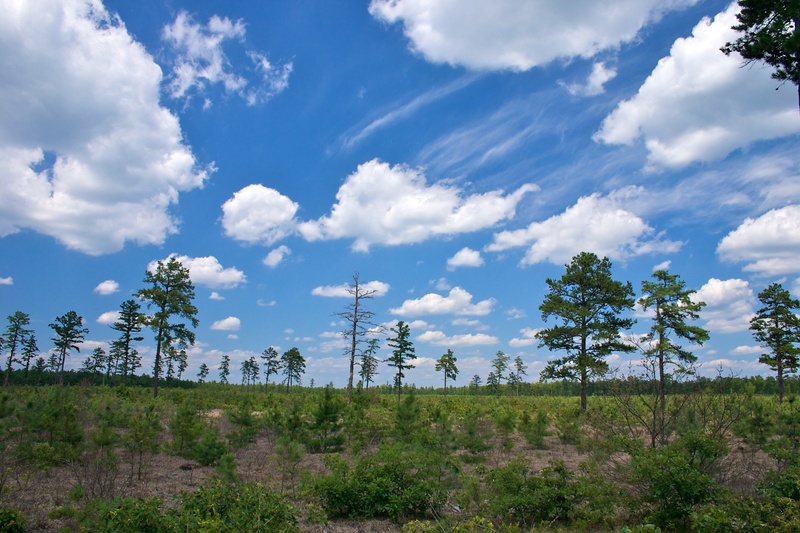 Much of the land preserved in Wharton State Forest comes from land that he purchased. While neither the iron or glass factories remain, Batsto Village today contains many restored historic buildings as well as a small museum and visitors center. There are a number of ghost towns within a reasonable driving distance from Batsto. The closest is the town of Washington, located a short drive away. This place was noted for being a tavern stop along the famous Tuckerton Stage Road which ran from Camden to Tuckerton. 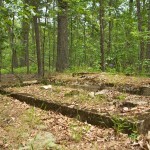 Also close by are the ruins of the paper factory at Harrisville as well as the iron furnace town of Atsion. While not as well preserved as the buildings at Batsto, the village of Atsion is notable for it’s unique Greek Revival style mansion, built in 1826, and is sometimes open for guided tours. 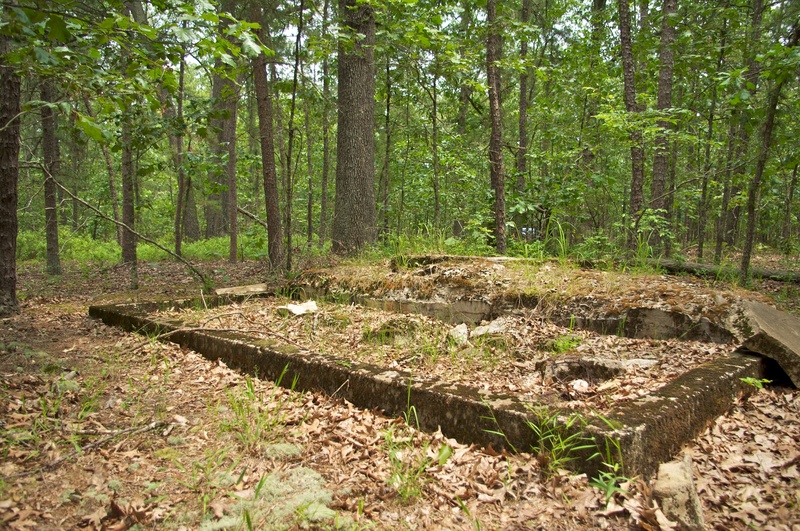 Many Pine Barrens ghost towns are only reachable by dirt roads. While the state occasionally grades some of the more prominent roads, they may be impassible at times. A four-wheel drive vehicle is highly recommended while exploring the Pine Barrens, and it’s urged that you be alert and cautious while driving in the woods. Topographic maps are available for sale at the visitor’s center at Batsto and the ranger station at Atsion. Due to liability reasons, the State Park Police will not pull a stuck vehicle from the mud. New Jersey state law states that off-road vehicles such as quads and dirt bikes are prohibited on state land. Motorized recreation in Wharton State Forest is allowed with special conditions. 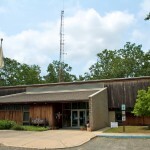 A vehicle that is properly licensed and insured for on-road use in the State of New Jersey is permitted within the bounds of Wharton State Forest. This includes cars, SUVs, pickup trucks, Jeeps, and dual-sport motorcycles. All vehicles must stick to “designated roads” – the definition of which can be up to the ranger’s discretion, although a safe bet that you’re allowed on any road or trail that is marked on a street or topographic map. Topographic maps are available for sale at the Batsto and Atsion ranger stations or available online. The rangers have no tolerance for people leaving roads, making new trails, or disturbing or destroying wildlife in bogs or wet areas. Be wary of parking alongside a road – the hot exhaust system of a vehicle may ignite the tall, dry grasses that sometimes line the dirt roads. 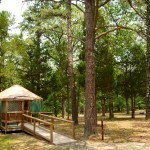 Camping is a popular activity year-round in Wharton State Forest. There are a number of state-run as well as private campgrounds in the area. The major state-run campsites are located at Atsion, Hawkin’s Bridge, and Godfrey Bridge. These campsites offer a varying range of amenities, with Atsion being the only one to offer showers. 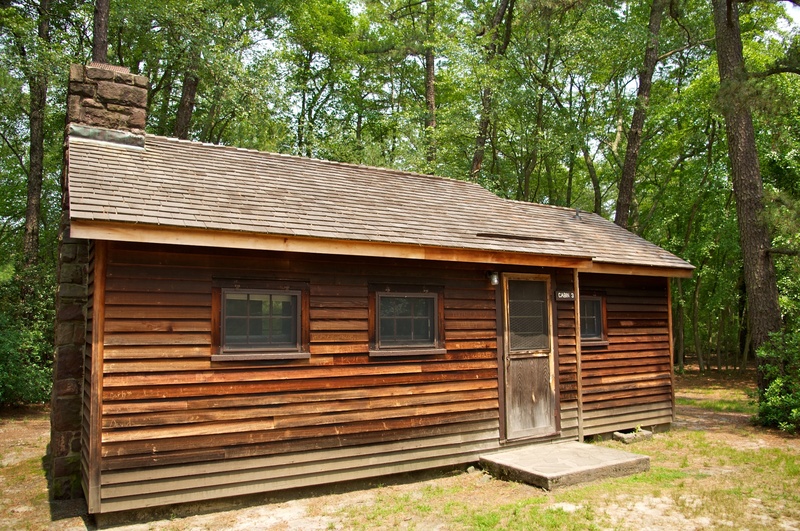 Several primitive or wilderness camping areas exist – Bodine Field, Goshen Pond, Buttonwood Hill, Batona, Lower Forge, and the Mullica River camp area. Most are reachable by car, with the Mullica and Lower Forge campsites only accessible by hiking, canoeing, or horseback. Private campgrounds tend to have more amenities, trailer hookups, and waste management facilities. During the busy summer camping season it is recommended to call ahead to ensure space for your tent or trailer. One of the best ways to experience the nature of the Pine Barrens is by water. The Mullica, Batsto, Wading, and Oswego Rivers all cut through Wharton State Forest and provide a scenic, relaxing way to spend a day. The Pine Barrens rivers are largely calm and slow moving. The lack of rapids and white water make it an excellent place for a novice to begin to learn how to handle a kayak. Several companies in the area offer rentals and day trips with pickup and dropoff services available. You’re also free to bring your own canoe or kayak. If you’re interested in just a swim there are lifeguarded facilities at Atsion Lake as well as an un-guarded beach at Harrisville Lake. 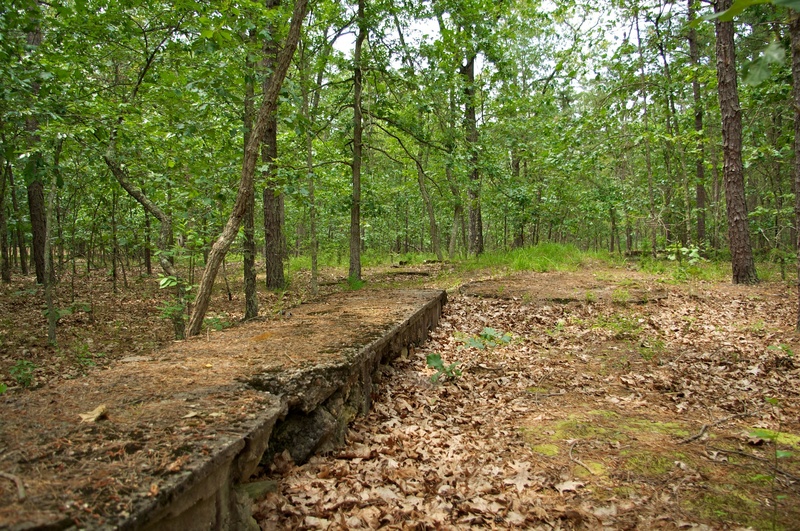 89% of the land within Wharton State Forest is open for hunting and trapping. Hunting is allowed during specific seasons according to the schedule posted by the New Jersey Division of Fish & Wildlife. Bow hunting for deer is one of the most popular sports. During hunting season it’s advisable to wear blaze orange or other brightly colored clothing to make yourself visible. Hiking is also a popular activity in Wharton. The famous Batona Trail is a fifty mile tail that connects Wharton, Brendan T. Byrne, and Bass River State Forests. A typical through-hike along the trail will take approximately three days. The trail passes near several of the state run wilderness campsites at convenient locations for stopping. For those looking for a shorter hike the Batona is accessible at a number of trailheads along its route. Additionally, there are several shorter trails in the Batsto area ranging from one to ten miles in length. Trail maps are usually available at the visitors center at Batsto Village, near trailheads, and can also be found online.